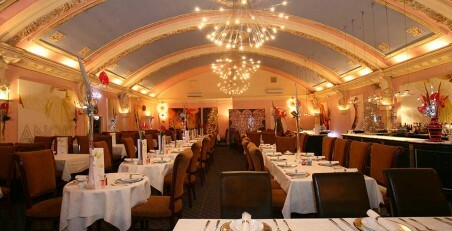 Simply the best and one of the most popular dining venues in Derby. 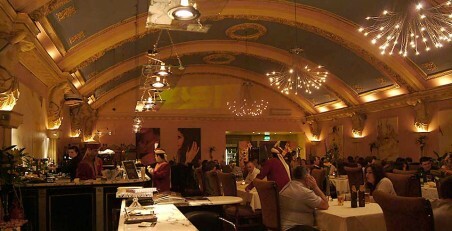 Experience the famous Anoki Cuisine beneath the gilded vaulting of the Old Picture Hall in the heart of Derby. Anoki delivers great atmosphere, superb service and sensational food for an altogether unforgettable evening. With a seating capacity of 120 and an unrivalled reputation for style and presentation, Anoki Restaurant is in demand for both larger parties and intimate occasions. You are advised to book in advance.